AIM Sweden AB, located in the central part of Sweden, just acquired its first 3d printing system from EOS GMBH. The system uses a laser to consolidate plastic powder and it is especially designed for cost effective small-series production. 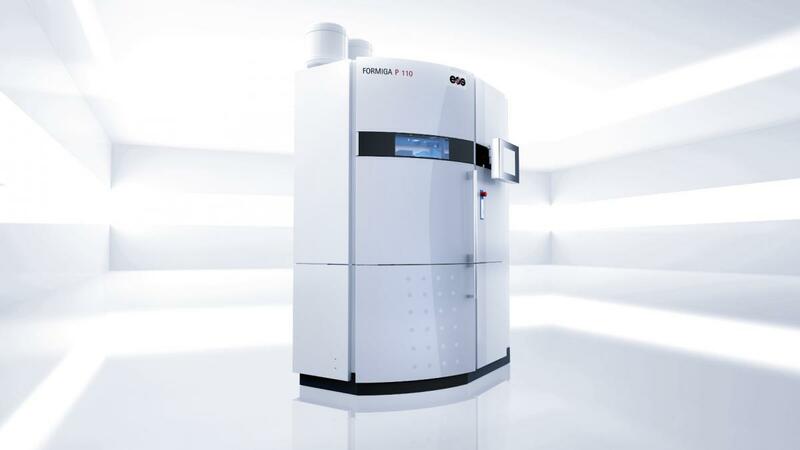 This machine will be devoted to polyamide, a multi-purpose material for both functional parts and medical applications where there is a need of biocompatibility. 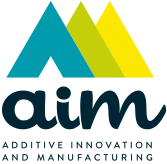 The system will strengthen the company’s aim to provide best possible solutions for the market in the area of additive manufacturing. Production is estimated to start in April 2016.